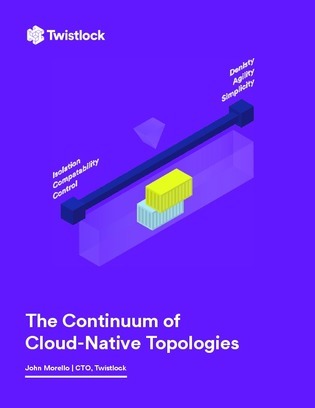 You can think of VMs, containers, Containers as a Service, serverless, and every variation in between as a continuum of options for application deployment. Even though VMs are the oldest technology in the grouping and serverless architectures are quite new, there are still benefits to using VMs, and reasons why your organization might decide not to implement serverless right now. Read this whitepaper with a run-down of each technology listed above, and more, to see which will make the most sense for your organization during your next app deployment.